New BOS Canada Website is live! 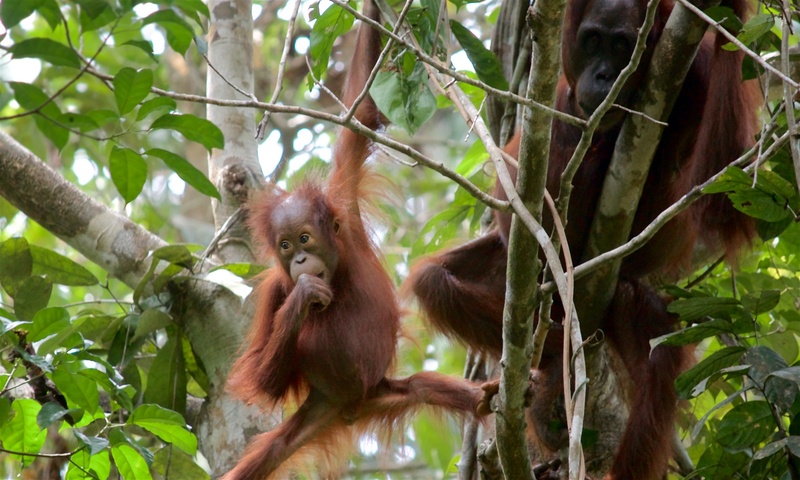 BOSCAN in the news, orangutans at risk of extinction. Our 2017 Newsletter is now available for download. The newsletter covers our activities for the year as well as updates from the projects and grants we support. Download our 2017 Newsletter here. We are in the process of updating our website, please be patient during the transition process. Please contact us if there are any problems.